"You cannot be powerful if you're not fed—and you should be able to feed yourself." We're thrilled to have home cook evangelist Nigella Lawson as our first guest on SALT + SPINE, the podcast on stories behind cookbooks. Now, you might know Nigella from her 10 hugely popular cookbooks—or from her TV shows like "Nigella Bites" or "Nigella Eats." 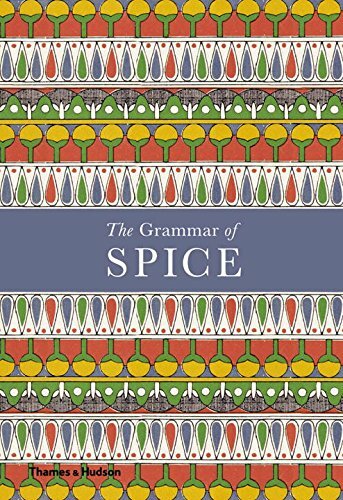 For 20 years, Nigella has been producing cookbooks geared for home cooks, starting with her first book How To Eat, which is a staple worldwide and was called “the most valuable culinary guide published this decade” by the Sunday Telegraph. 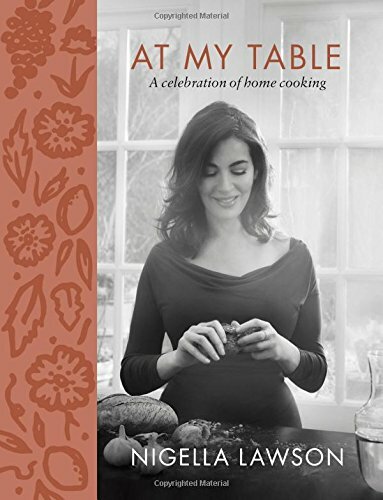 Nigella's latest work, At My Table, is a celebration of home cooking and includes over 100 accessible and delicious recipes—from the chicken and pea tray bake (which we loved) to Turkish eggs to a recipe for "subverting" that spiralizer in your pantry. We sat down with Nigella at San Francisco's The Civic Kitchen cooking school to talk about her continued approach to creating recipes that are delicious and accessible to home cooks, her reluctance to center books on a theme, and what lessons she has for home cooks across the globe.